Which natural deodorant works best? 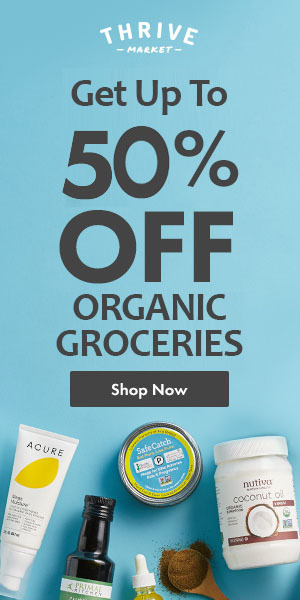 My husband and I have tried several aluminum free deodorants and antiperspirants through the years. Here is the best natural deodorant for us, even after my husband played ultimate frisbee! 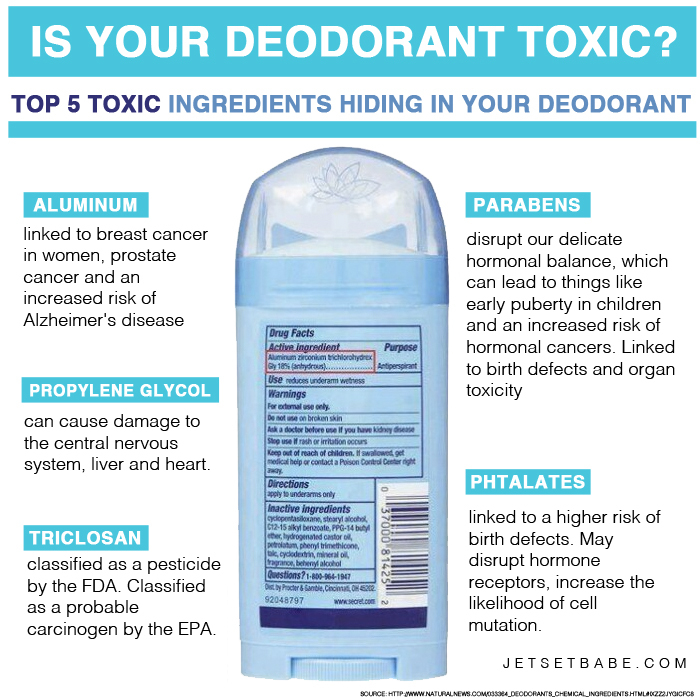 Most of us know that traditional deodorants have a variety of toxic substances that seep into our skin all day long. Some of the toxins include aluminum, parabens, silica and petroleum. Wow. Breast cancer, infertility, hyperactivity in children, diabetes, (and the list goes on and on) have been linked to these ingredients. I can remember my mom working at the Alzheimer’s Center when I was a teenager and telling me about aluminum in deodorant. Her stories were so sad of people who could have had lots of aluminum in their systems causing their disease. I remember not using deodorant for a while because I didn’t want to get a disease. Who knows if aluminum was the cause of these diseases. But this sad situation has been around a long time, and people are wising up and taking control of their health. So which deodorant without aluminum do we prefer? For the last several years on our health journey, my husband and I have tried many all natural deodorant brands. Some have worked okay, and others not so much. 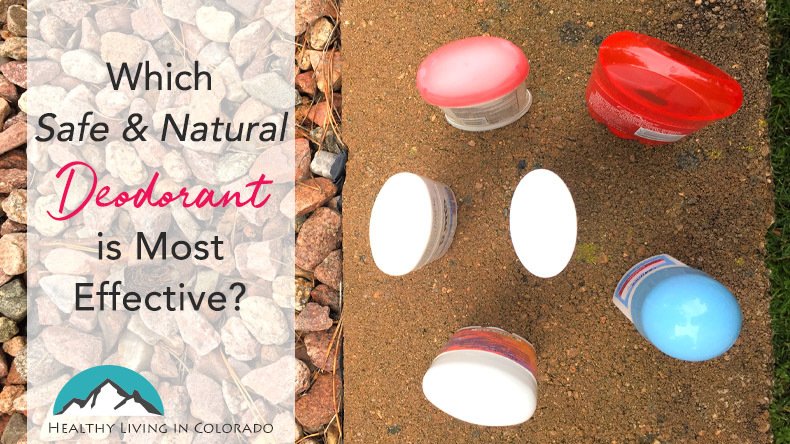 My goal isn’t to bash natural deodorants, rather to tell you which natural deodorant works best for my family. It’s new so I wanted to share it with you! 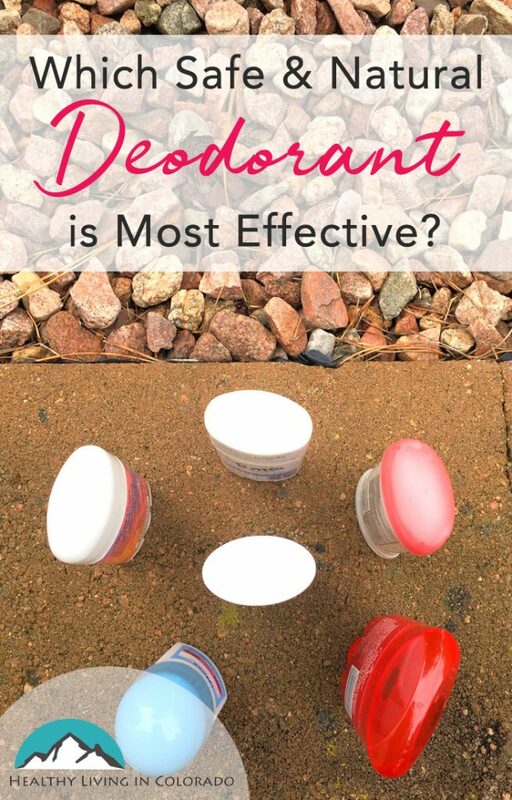 dōTERRA just recently came out with an all-new Balance deodorant. I have used it several months now, even when exercising. And it works! And my husband used it too. Even after a game of ultimate frisbee, it held up! His conventional deodorant doesn’t even work that well! He told me that it was the best natural deodorant for men he had tried. We are impressed! 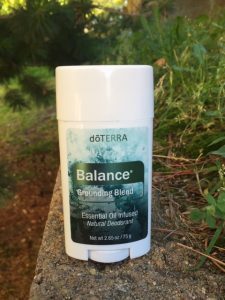 doTERRA Balance deodorant has a list of healthy ingredients, smells like Balance essential oils, and I don’t smell like sweat! It keeps me dry, it’s not slowly leaking toxins into my body, and it’s actually benefiting me with essential oils. This is the best aluminum free deodorant I have used yet. Rumor on the street is that they are coming out with other varieties soon, too! Absolutely! It’s a regular sized deodorant stick, not a travel sized one. It’s healthy, not toxic. And it’s effective. My only minor complaint is that it goes on a little dry. It’s not a slick roll-on. But the good thing is that it’s not wet! I have also found it to be the best deodorant for kids. My daughters are teen/tween ages and really need something. I didn’t want to pump them full of toxins obviously. So after trying a few others, they like this one the best as well. Are you ready to get started with this natural deodorant that works best for me? It will likely work for you too! Please email me at allison@healthylivingincolorado.com if you’d like to order. I’d be happy to help you. You can also click here to visit my dōTERRA store. Directions are posted on the right side for ordering. You may also be interested to read this post about all the new doTERRA products that have been released in Fall 2018 like turmeric essential oil. And if you would like more education about doTERRA products in general, you may enjoy my Ultimate Guide to doTERRA Essential Oils. Please comment below how you like it once you’ve tried it. And please pin on Pinterest to share health with your friends! Is there a healthy alternative to antiperspirants? If modern society allowed us to have the underarm hair that we were intended to have it wouldn’t be an issue, BUT since we don’t, I had an issue with chaffing the last time that I tried to go this route. Would the talcum powder route work? Hi, there. Thanks for your comment. That’s a great question! I have never used talcum powder so I don’t know the answer to that. Just look for all natural ingredients. Let me know if you find one that works for you!